New for Winter 18/19 is the Sherpa fabric we’ve used to create the Sherpa Fleece Jacket. It’s a deep pile fabric which basically means it’s super comfortable, very warm and easy to throw on. 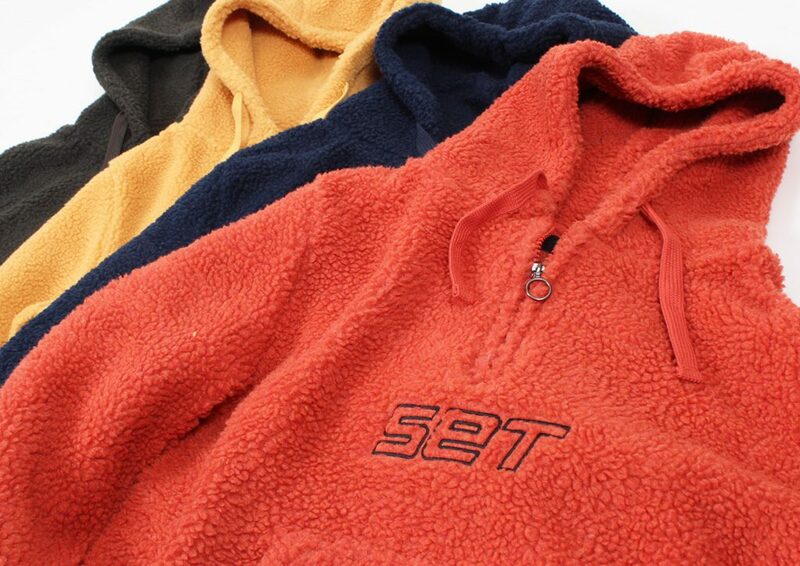 Similar versions of deep pile fleece have been a mainstay in outdoor gear for decades with brands like Patagonia re-issuing the Retro X each season. 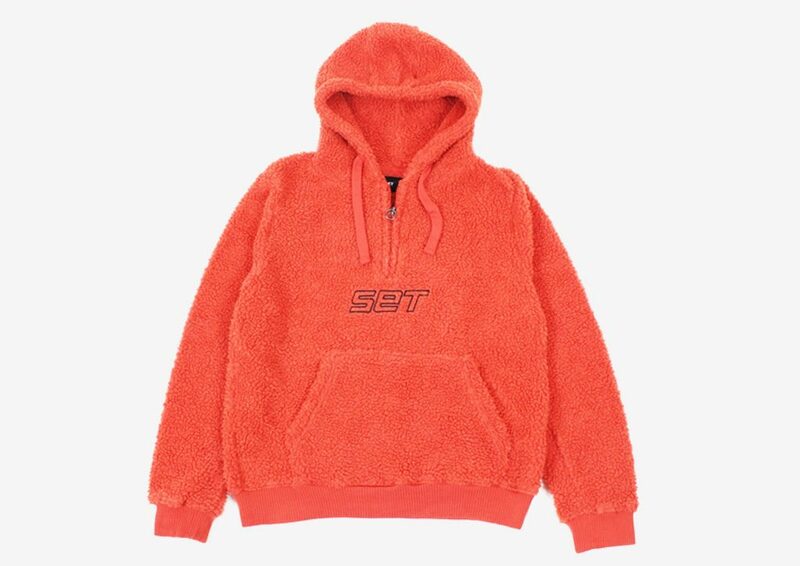 Whilst it’s functional, Sherpa Fleece is often used across fashion too with brands like The North Face reserving it for their Asian market and seeing how sought after this sort of fleece can become. It’s an effortlessly cool fabric and one we’ll be using a lot each winter. Check out our new jacket here. Posted in News & Announcements, Products.